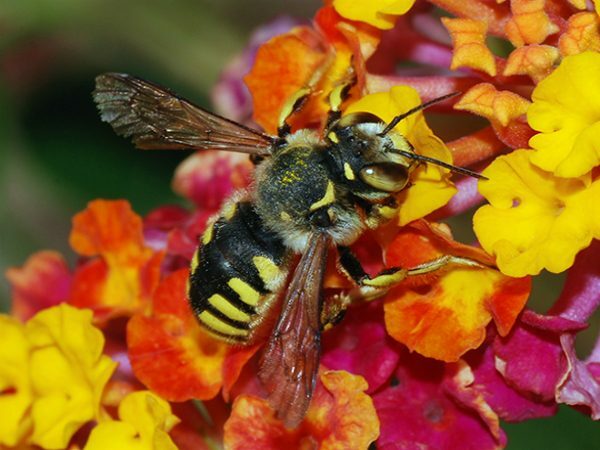 Anyone who has been bitten by a bee knows these little devils are capable of when provoked. These bizarre attempts insects weapons, used by Roman legions will often use the Catapults throw ceilings on the walls of fortresses of the enemy for their benefit. Terrified and unable to fight back, enemy forces will become easy targets for artillery and Roman archers. Romans to bees used on their ships, they throw filled with bees forced some desperate sailors to jump into the sea, specially designed pottery, decks of their enemies will. If you know someone who loves bees or simply anything cute, then you need to head over to Nectar & Bumble for some seriously adorable gifts (if I say so myself). Nectar & Bumble is my own online store and is dedicated to all things bees. We have a range of gifts perfect for everyone ranging from candles and bee print notebooks to beautifully illustrated mugs and honeycomb earrings. Surprise a friend or family member with this Gift Voucher, which is available for any weekend Beekeeping Naturally Course in 2017. Save $40 on regular course price of $380.